← Just in case something happens.. Very lucky! Treasure those photos. 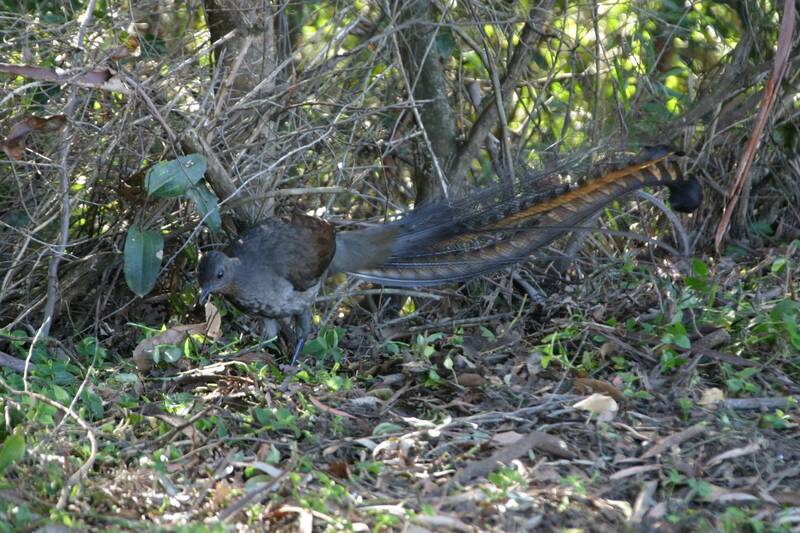 Lyrebird…the name alone sounds romantic. I’ve never seen a bird like that. That is SOOOOOO COOL – I’ve only seen one on the “Life of Birds” dvd, which was slightly sad because the bird there lived in the rain forest and mimicked the chainsaws it heard all day, but I digress – this is amazing! As a bird nerd I am super-jealous!